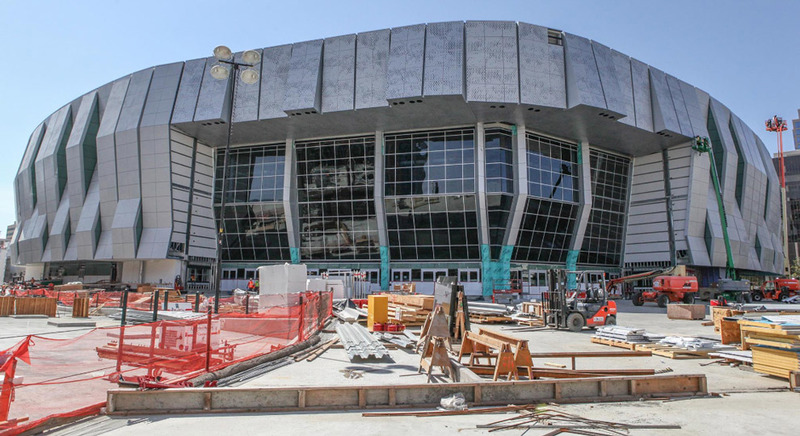 The new Sacramento Kings Golden 1 Center seats 17,500 in its modern arena. 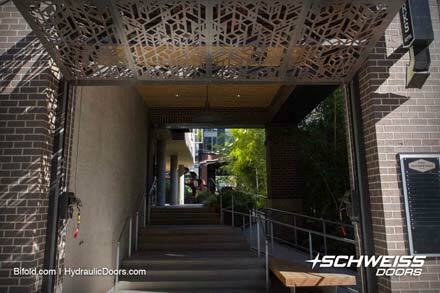 Schweiss Doors engineered and built five bifold, strap latch main entrance doors made of a combination of steel and aluminum frames. 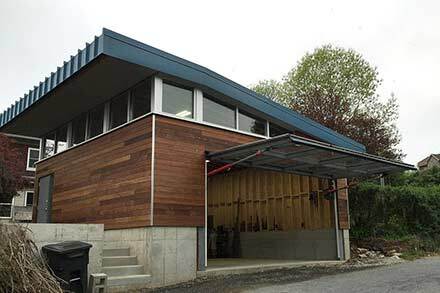 Three of the doors measured 29' x 41.5' and the other two are 29.4' x 41.5' each with respective clear openings of 32' and 28.8'. The $507 million Golden 1 Center is a multi-purpose indoor arena also known as the Sacramento Kings Stadium, in downtown Sacramento, Calif. After a lengthy design and construction process, it was officially opened during a ribbon-cutting ceremony Sept. 30th that was attended by the teams owners, various political figures, current and former Kings players and former NBA Commissioner David Stern. 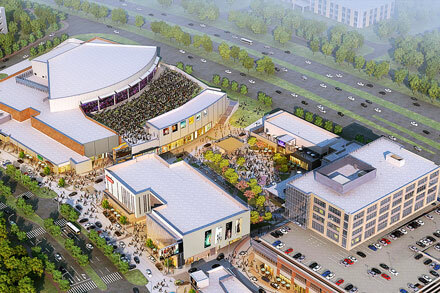 The 17,500-seat arena will host concerts, conventions and other sporting and entertainment events. It will have more luxury suites and a capacity that can be expandable to about 19,000 seats. Three motors, housed in the ceiling require 480V, three-phase, 50-amp. 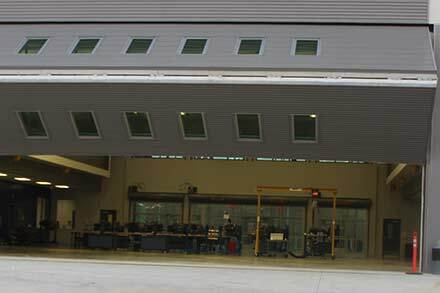 electrical power to raise the doors, quickly, quietly and safely. 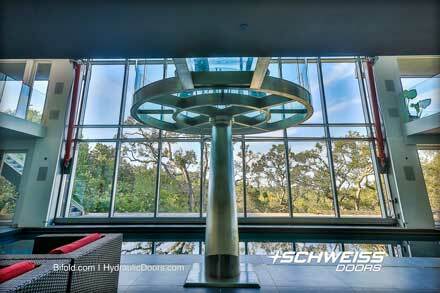 The doors are glazed with low-E safety-laminated glass. 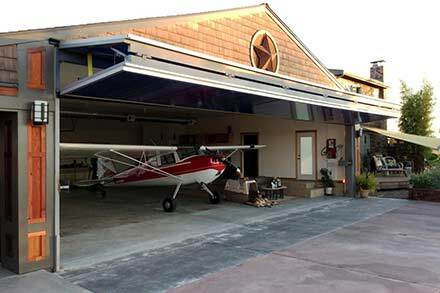 Three of the doors face down at a 10-degree angle to make them partly self-shading and to prevent unwanted reflections. The doors can also be controlled by an iPhone app. 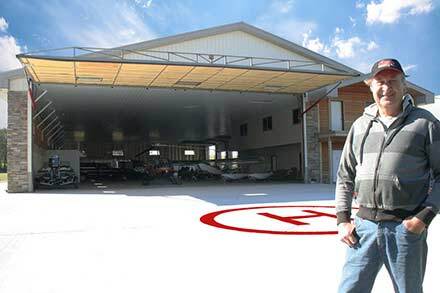 Three of the doors face down at a 10-degree angle to make them partly self-shading and to prevent unwanted reflections. 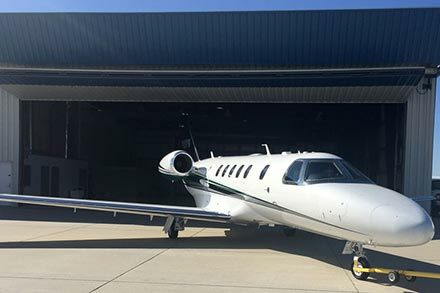 When open, the doors will allow the Delta Breeze to serve as a natural cooling system, pulling air in and down and then up through small vents found under the seats in the stands. 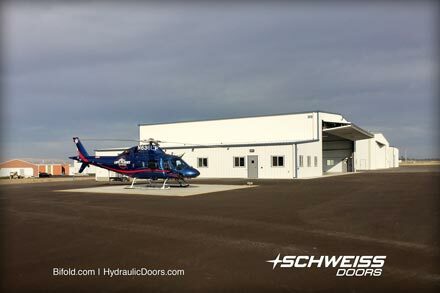 Design Principal Architect, Rob Rothblatt, from AECOM Architecture, and a draftsman came out to the Schweiss door factory to get a better handle on how Schweiss designs and builds its doors and went over preliminary door details and the scope of the project with the Schweiss team. Convincing enough they liked what they saw and returned back to California and reported what they learned from their field visit at Schweiss Doors to their team of at least five AECOM architects and draftsmen who spent even more time with the door project before making a final decision on the doors needed. Rothblatt was ecstatic with the outcome and elaborated on some of the challenges they were faced with. 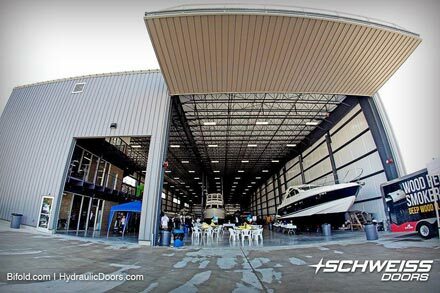 Regarding the bifold doors, Rothblatt said: "We challenged Schweiss to do things they had never done before. One, they are canted on a 15-degree angle- they are not battered. 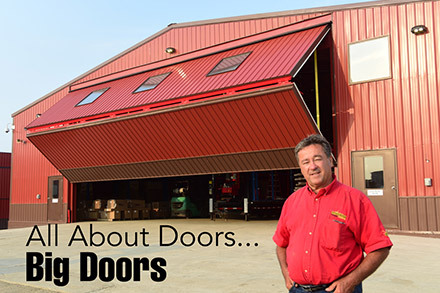 They are not the same length, two of the doors are angled and three doors are straight, meaning they don't travel the same distance and they don't stack exactly the same way. We challenged Schweiss to make that work, and they did." 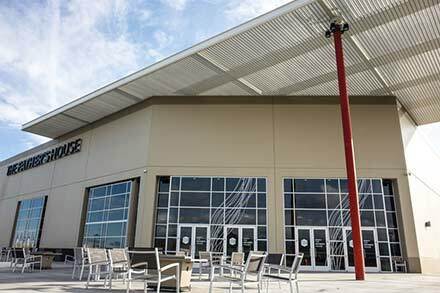 "Schweiss Doors gave the architects a set of budgetary numbers; they liked what we had and decided we were the best company to design these five large stadium doors for them. It was a very fun and uniquely formidable project. 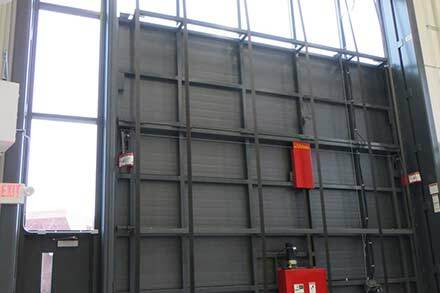 We have manufactured thousands of doors through the years and these doors were by far unique in so many ways; one being the doors were angled out from the stadium. 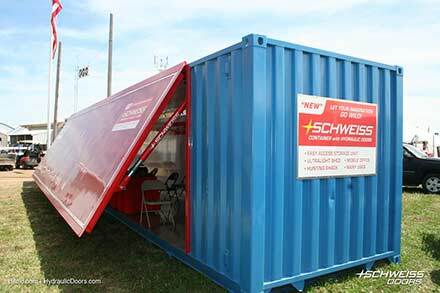 Our Schweiss design team spent many challenging hours figuring out a method of closing the doors against the structure. We worked on the Kings Stadium door project for eight months. 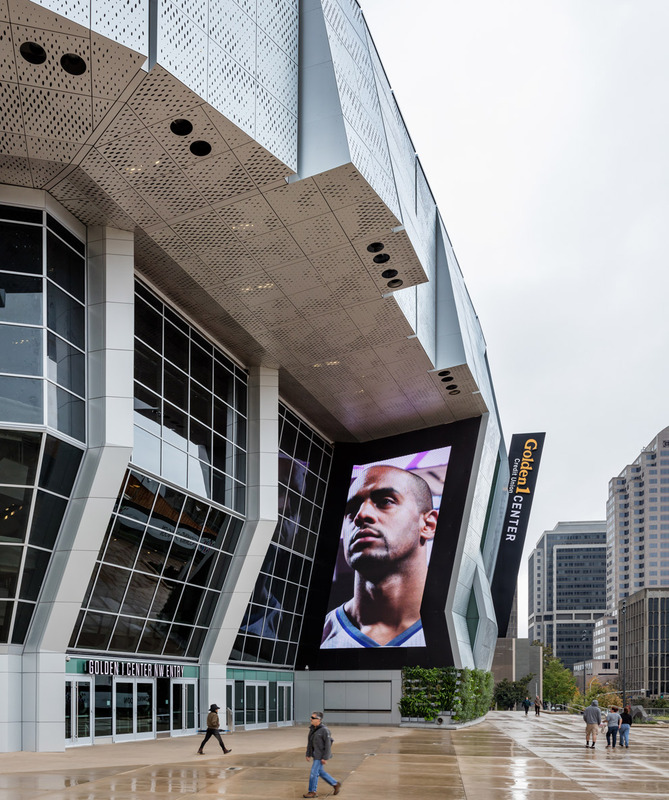 We were honored and proud to have had the opportunity to do a Designer Door project of this magnitude at the Golden 1 Center; it's one of the finest modern state-of-the-art entertainment venues in the world." AECOM's client wanted something uniquely Sacramento. A huge task involved replacing a failing mall and they needed to renew a failing business district for rejuvenation of the area. 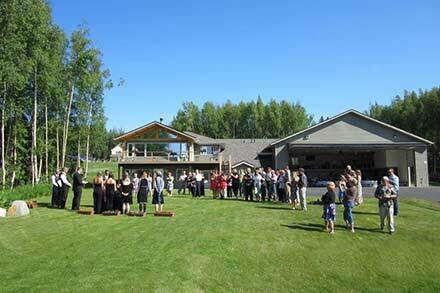 Secondly, it involved working with the wonderful temperature, being able to have indoor-outdoor expression and they needed to meet the stringent California Title 24 Energy standards that were fighting the whole thing. 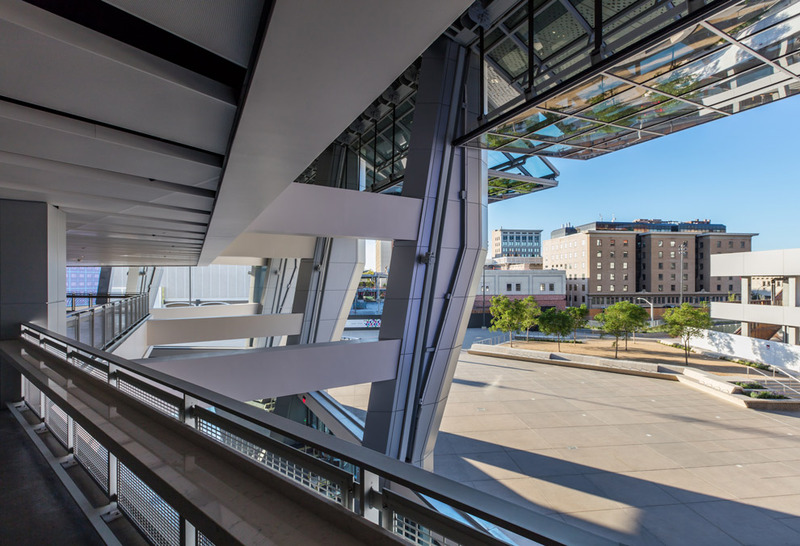 "As you may have heard, we are the first LEED Platinum arena in the whole world. NBA Commissioner Adam Silver said that Golden 1 Center is the "Gold Standard" of arenas, and Schweiss Doors is a part of that. No one has ever done an arena with doors like yours. 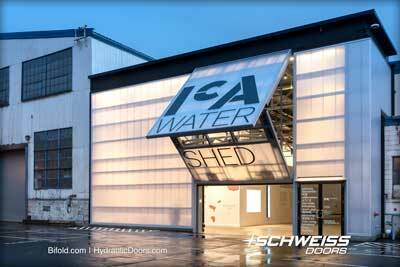 The Vikings have these 90 ft. high swivel doors, but they are a very different thing," explained Rothblatt. "Part of being uniquely Sacramento is to be kind to the flora and fauna and celebrate farm to table and the delta. 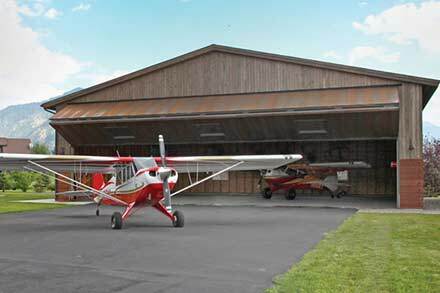 We are absolutely state-of-the-art in bird protection; it's partly because of your doors. That's one of the things the Vikings really failed on. We don't have any reflective glass. 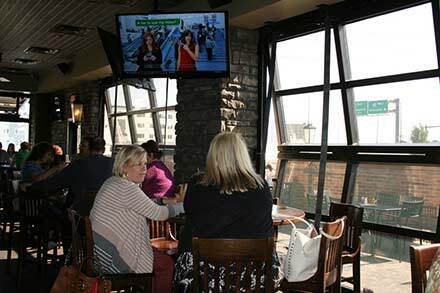 We have fritted glass and small panels that allow the birds to see ahead of them. 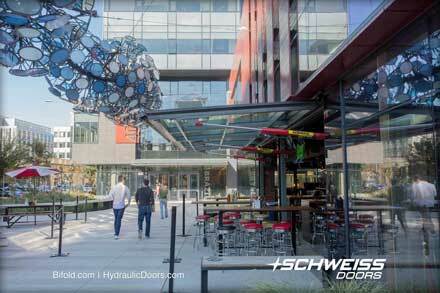 The Schweiss doors are glazed with gray glass, so birds will never bang into them by mistake. We've had no crashes at all." 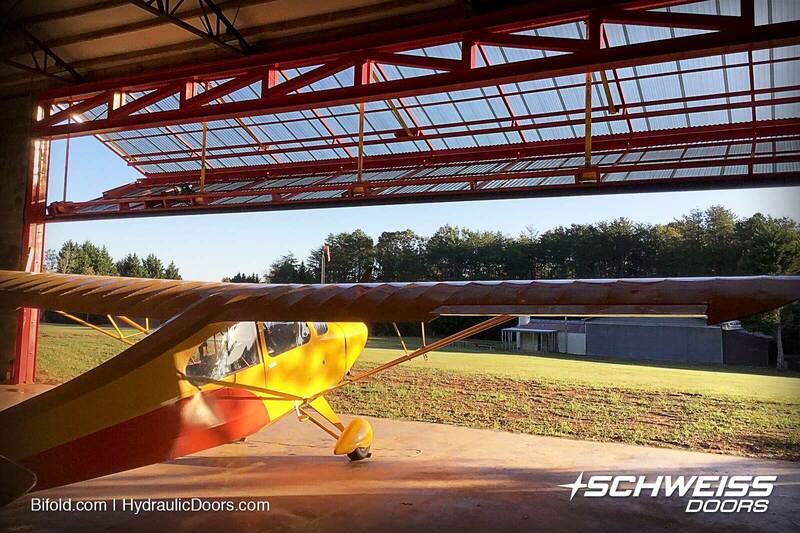 "Just knowing that I did these doors is what I like most about the doors. It was the first of its kind with the top-mounted autolocks on these doors. It was hard because no one had ever done it before. They are fantastic doors that make the stadium top of the line. The doors make the arena - that's what everybody talks about. 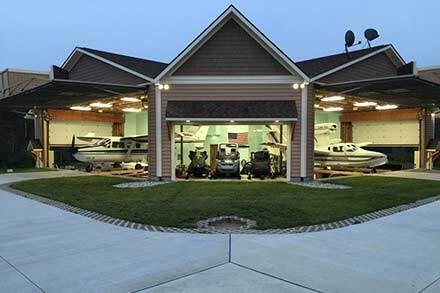 It was a one of a kind project that was hard from everybody's standpoint; engineers, architects, installers - it was really challenging." 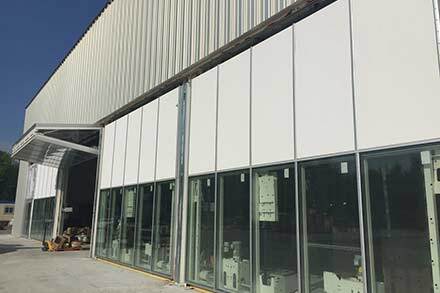 While they're technically doors, they will also be used as windows, as another set of conventional doors at the base can handle foot traffic in and out of the arena. 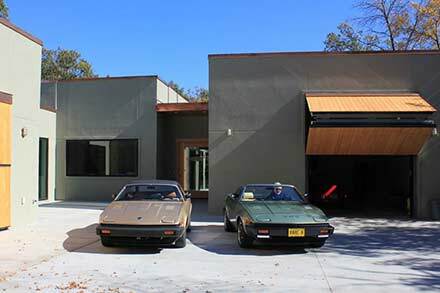 The first piece of the six-story, glass bifold door was tested over a couple of months time to make sure the door was properly functioning before glass was installed by Bagatelos Architectural Glass Systems of Sacramento. 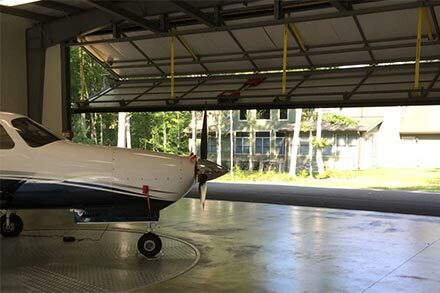 The colossal doors take a little over three minutes to open completely. 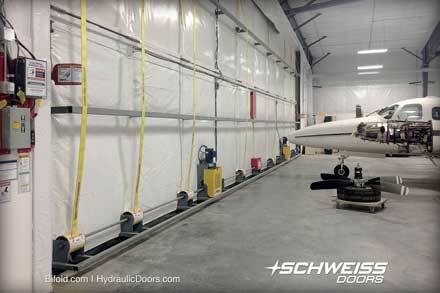 According to Bill Schmidt, CEO of Bill Schmidt Construction of Maxwell, California, installation of these five doors posed a real challenge. 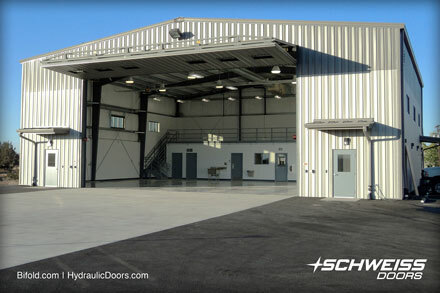 Schmidt's company has installed numerous other Schweiss doors over the years and is considered one of the best in the business. It was an install that they spent nearly three months on. "It was pretty hard. We had to use a chain hoist and a forklift because of the weight limitations on the concrete. The plaza level is on the second story and it's just decking and concrete. We had six people at one time drilling all the holes. 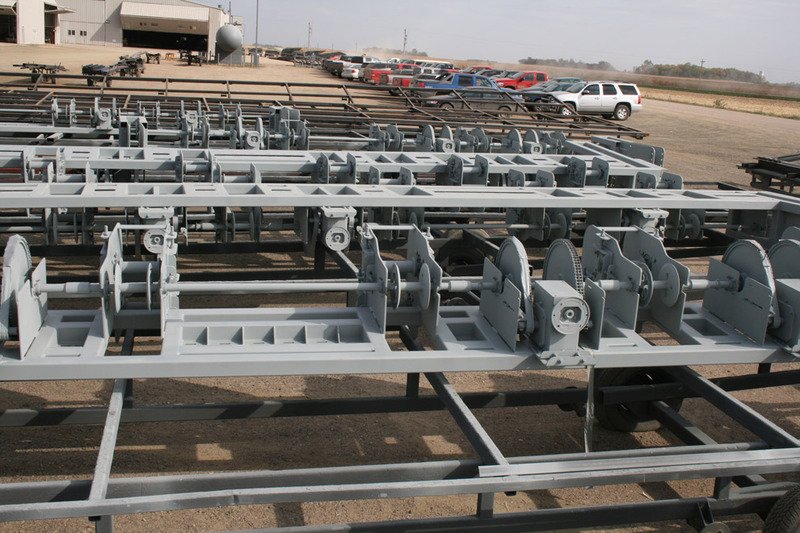 The headers were box headers with center webs in them; we had one inch plate to drill through, three holes per bolt," said Schmidt. 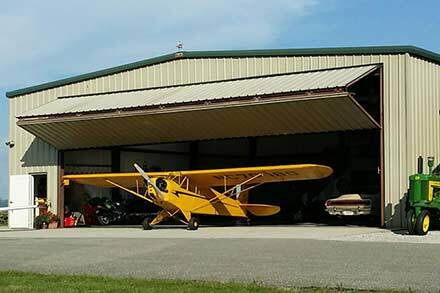 "The side rails were hard to do because the doors weren't vertical but leaning out 11 degrees. 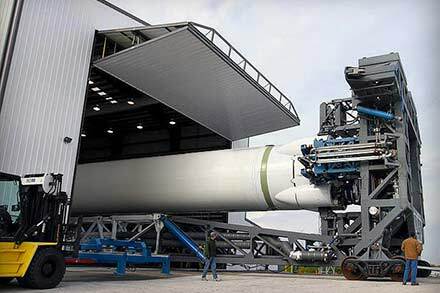 The engineers put thicker side rails on than normal." Schmidt also noted that they had one of their most important safety guys looking over his work, resulting in a nightmare of paperwork. He had to have everything on paper - weights of every piece of equipment, steel, everything. 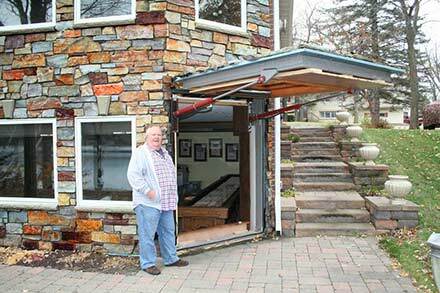 "Just knowing that I did these doors is what I like most about the doors. It was the first of its kind with the top-mounted autolocks on these doors. It was hard because no one had ever done it before. They are fantastic doors that make the stadium top of the line. The doors make the arena - that's what everybody talks about. 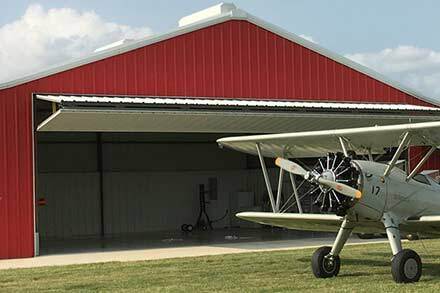 It was a one of a kind project that was hard from everybody's standpoint; engineers, architects, installers - it was really challenging," added Schmidt. 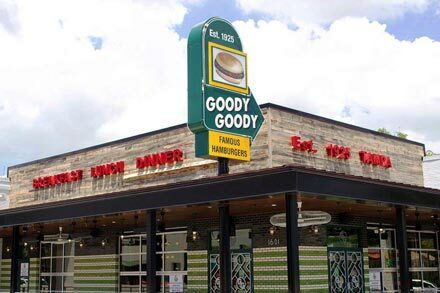 "I looked at several door companies and in interviewing you guys (Schweiss), you basically said 'OK, you want something atypical, it's a challenge but we think we can do it,' Everybody else dropped out. 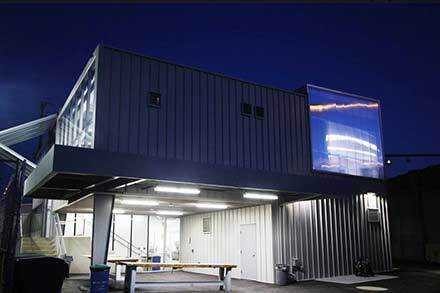 Schweiss won the project by being willing to take the risk and doing something architecturally challenging. 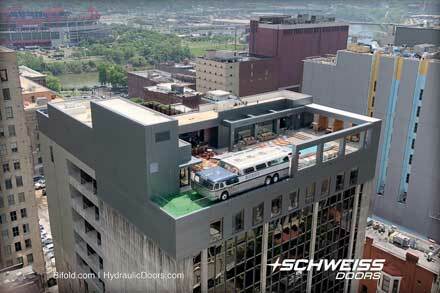 The other companies couldn't do a bifold door like Schweiss and they wanted to charge us $60,000 upfront in engineering costs on a door they didn't even think they could do. 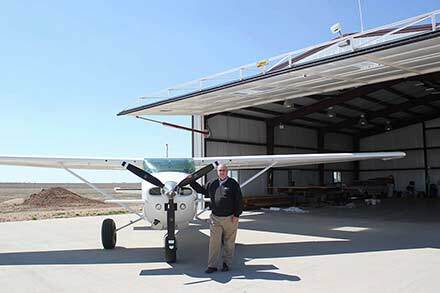 We said no to the engineering cost," said Rathblatt. 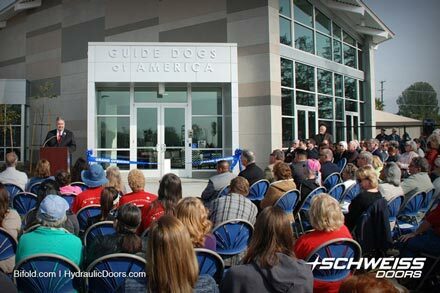 "We also needed lights that could shine down on the plaza and the when the doors folded that was also perfect. We lobbed some grenades at Schweiss, and I'm very appreciative, it was a great experience working with Schweiss, and this is going to set the standard for some time to come. These doors are monumental; that doesn't mean they are large. The Schweiss doors were perfect. I say, let's make it twice as big next time!" 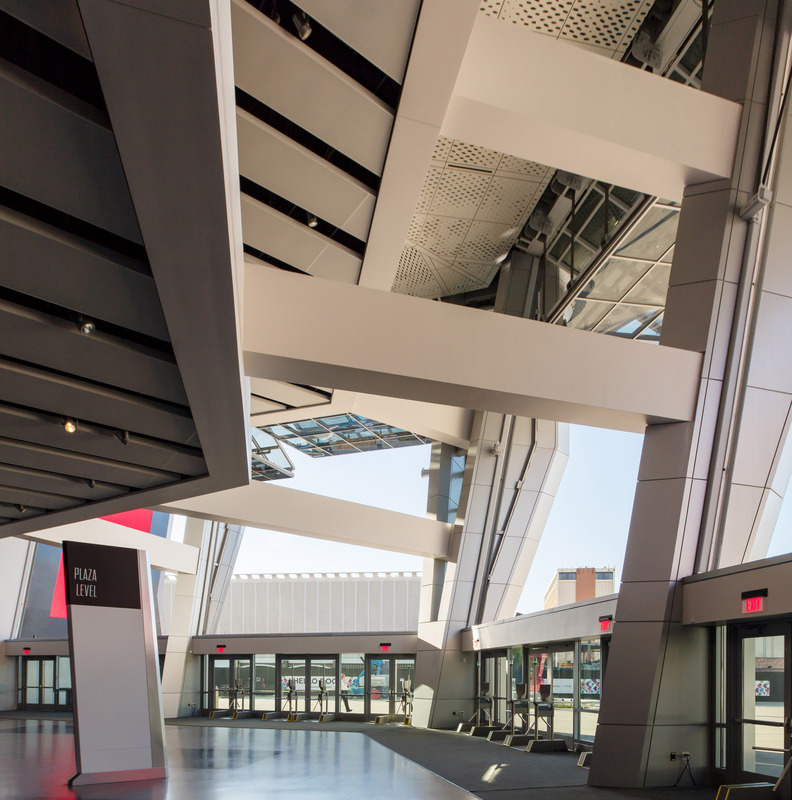 Rothblatt, noted the huge mobile door panels are central to the architectural design and merge indoor and outdoor life while also self-ventilating the arena. 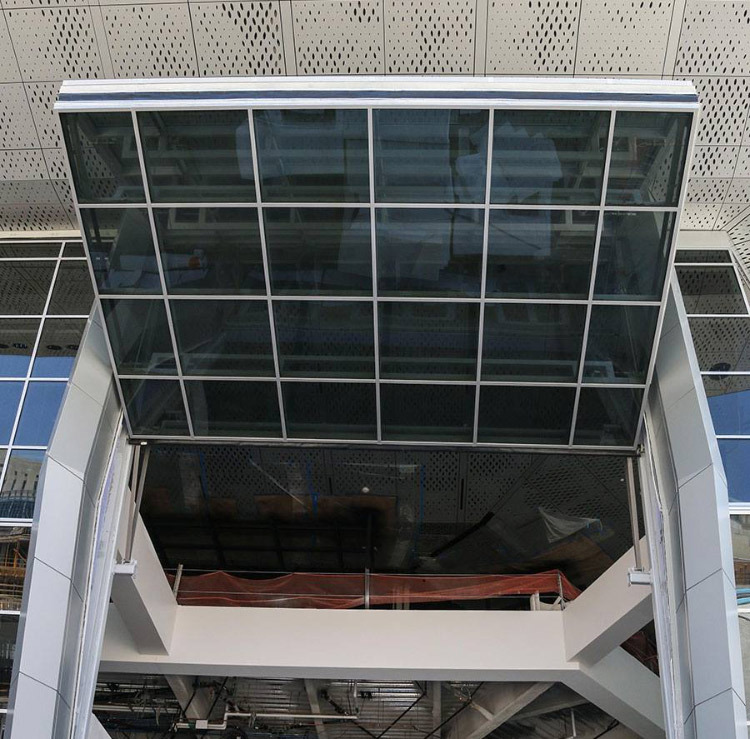 The Schweiss bifold glass doors highlighting the entrance to the stadium will allow the Delta Breeze to serve as a natural cooling system, pulling air in through small vents found under the seats in the stands. The bifold doors can open to turn the venue into an indoor-outdoor arena and the "smart turnstiles" will allow fans to enter at more than triple the usual speed. "What I like most is that when you open the doors and stand on the balcony you don't know if you are inside the building or outside the building. That is just fantastic," commented Rothblatt. "Second of all, they are really dynamic, you watch them move, they make it feel like something that is movable and mobile and what we think about as a 20th Century thing. They also have an industrial feel to them, which is perfectly cool for an arena. They look great. 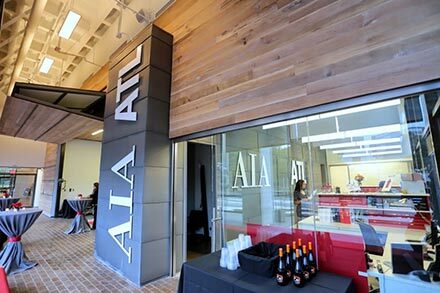 They are exactly what I was expecting and when they are closed they fit in really nicely with the quality of the rest of the building," said Rothblatt. 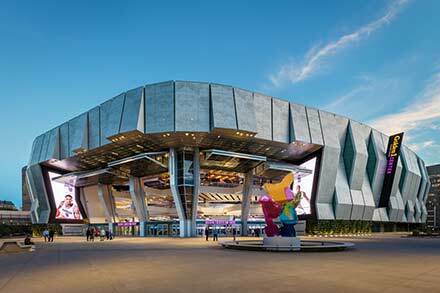 The Kings have had talks with the NBA about what conditions would need to be met before they could play a game with the open doors, but the team believes it will be able to control the temperature, humidity and wind well enough to make the conditions on the court comparable to a full indoor arena. 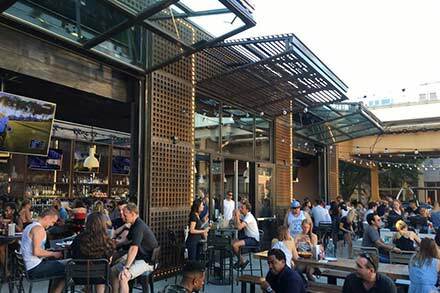 The doors also will provide a unique setting for concerts as thousands of concert-goers will be able to stand outside and hear music from the plaza that will be connected to the 16-story mixed-use Downtown Plaza Tower. 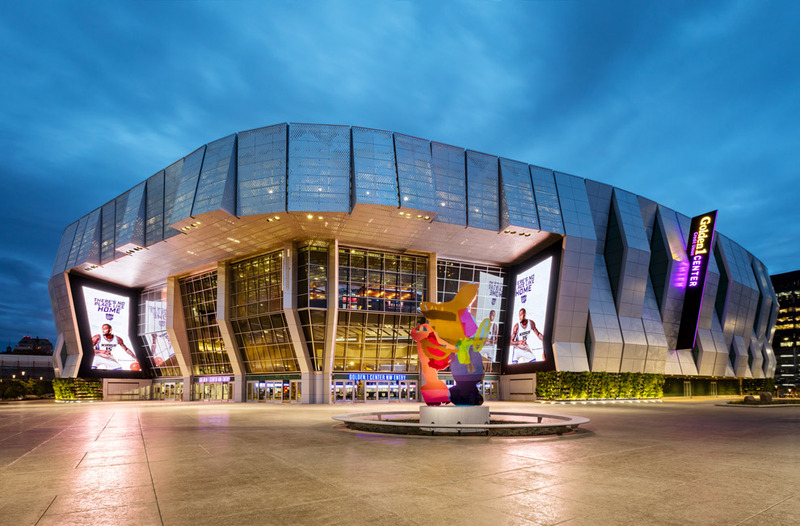 Perhaps most important to Kings owner, Vivek Ranadive, are the environmental features that make it the first indoor venue to receive LEED Platinum certification - the highest level of recognition for environmentally conscious buildings. 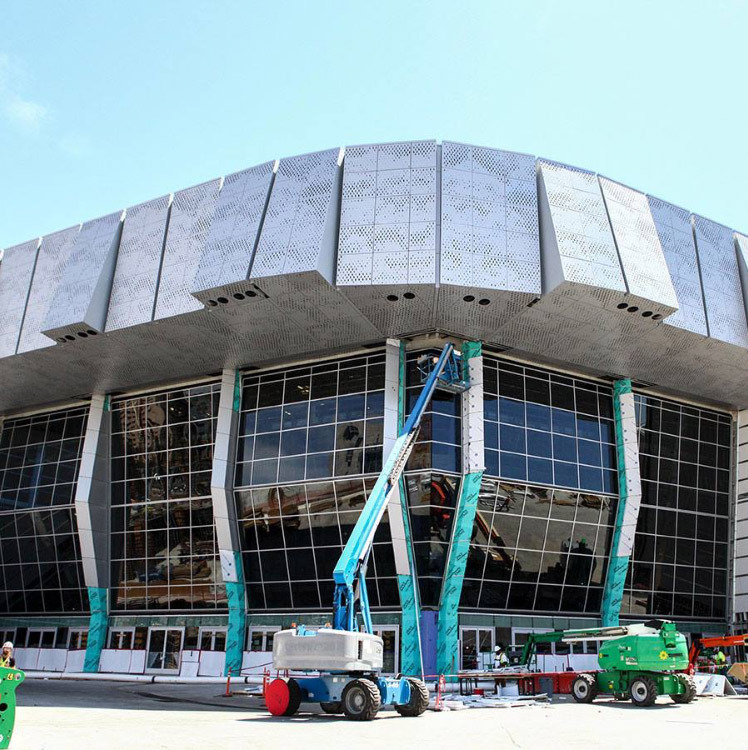 The arena will be the first professional sports venue powered completely by solar energy. It is estimated it will save about one million gallons of water a year compared to a typical venue of its size. 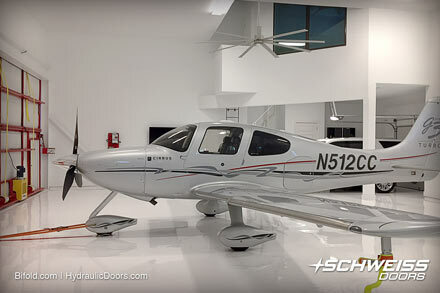 "I looked at several door companies and in interviewing you guys (Schweiss), you basically said ‘OK, you want something atypical, it's a challenge but we think we can do it.’ Everybody else dropped out. Schweiss won the project by being willing to take the risk and doing something architecturally challenging. 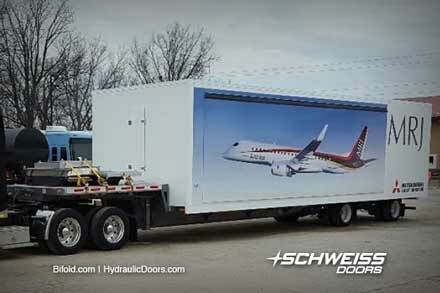 The other companies couldn't do a door like Schweiss and they wanted to charge us $60,000 upfront engineering costs on a door they didn't even think they could do. We said no to the engineering cost! We lobbed some grenades at Schweiss, and I'm very appreciative, it was a great experience working with Schweiss, and this is going to set the standard for some time to come. These doors are monumental; that doesn’t mean they are large. The Schweiss doors were perfect. I say, let's make it twice as big next time." 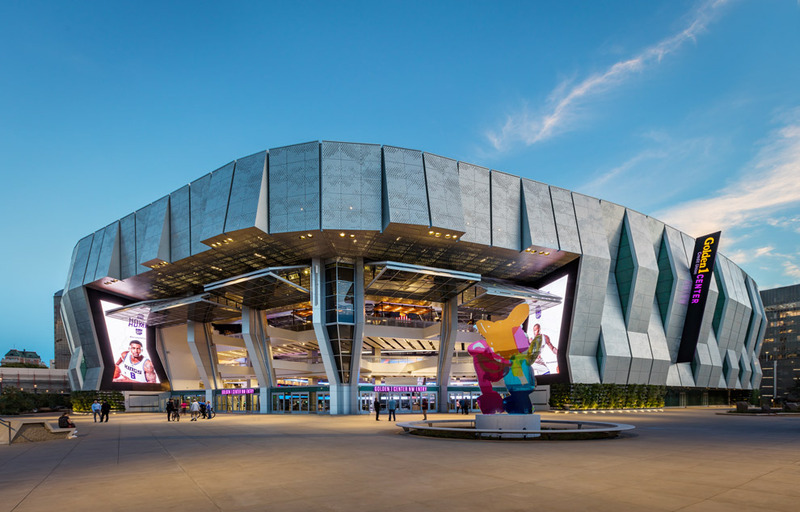 Befitting a team owned by a tech mogul who made his billions in Silicon Valley, the arena was built with enough technology to "future proof" it. It has enough bandwidth for a small city, allowing fans to post 250,000 Instagram photos per second and 500,000 Snapchats per second. 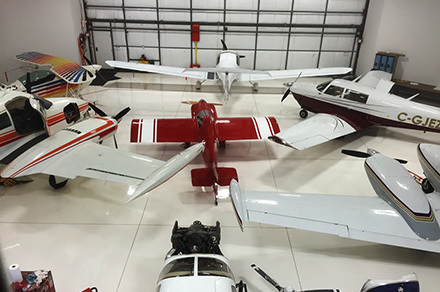 "We felt we had to set a new bar," Randive said. "We have to be cognizant of the kind of planet we want to leave our kids and next generations. This had to be the greenest arena ever built. I fully expect that arenas in the future will be even better, be even more sustainable. 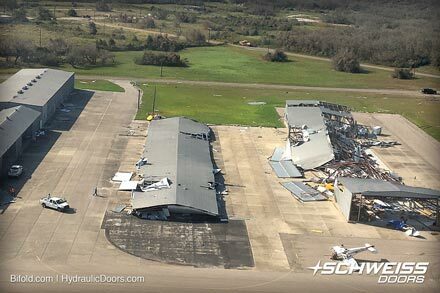 Hopefully what we have here is an example of how to build a great arena and still be responsible to the environment." The arena will employ as many as 2,000 workers on event nights. Approximately 4,000 sheet-metal installers, electricians, plumbers and other construction workers have swarmed over the site since the groundbreaking. The city of Sacramento will pay $18.3 million each year to help fund the Kings' new $557 million downtown arena - a financial burden that won't expire until 2050. AECOM (Architecture) was formerly known as AECOM Technology Corporation. Operating through more than a dozen subsidies, AECOM traces its origins to Kentucky-based Ashland Oil & Refining Company, which in turn grew out of Swiss Drilling Company, founded in Oklahoma in 1910. It is a US-based multinational engineering firm that provides design, consulting, construction, and management services to a wide range of clients that trust them to design buildings and public spaces that shape communities and cities. Now headquartered in Los Angeles, AECOM has approximately 95,000 employees and clients in more than 150 countries. AECOM provides professional technical and management support services to both public and private sector clients. They design a wide range of building types that each excel at the function, provide a high-quality environment for people, strengthen the client's brand and identity, conserve energy and water, and complement their contexts. Their line of expertise; architecture, interior design, landscape architecture and urban design is reflected in office and retail buildings, schools, hospitals, stadiums, courthouses, hotels, museums, resorts and secure government facilities. AECOM headquarters are located at 1999 Avenue of the Stars, Suite 2600, Los Angeles, Calif. Phone 213-593-8100. Website: www.aecom.com. 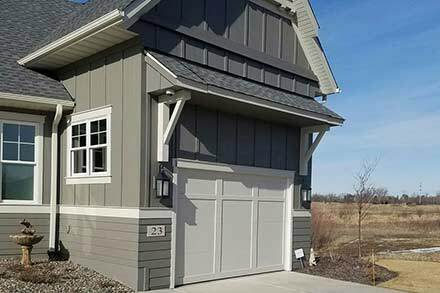 Bill Schmidt Construction, a General Contractor from Maxwell, Calif. is categorized as Building Construction - Operative Builders and General Contractor established in 1989, specializing in nonresidential and single-family house construction. Their office is located at 154 N Pacific Street, Maxwell, CA 95955. Phone 530-383-3891. 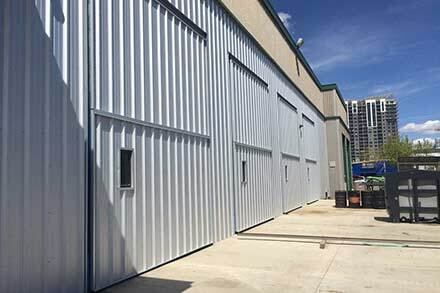 BAGS, Inc. is a union-based glass and aluminum panel sub-contractor whose goal is to provide excellent service, competitive pricing, and budget analysis to general contractors. 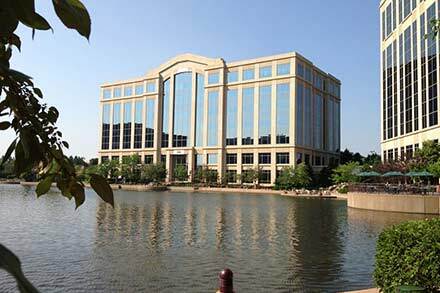 Their headquarters and 50,000 sq. ft. fabrication facility is in Sacramento, Calif. and they have an office in Dublin, Calif. Most of their projects extend from Ontario in Southern Calif. to San Francisco in northern Calif. 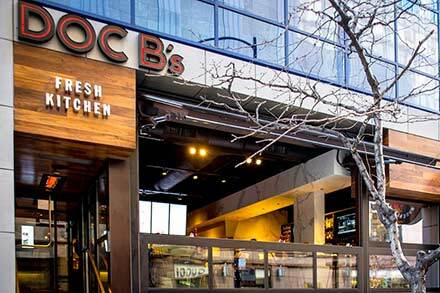 BAGS, Inc. was incorporated as a California Corporation in 1999 in Sacramento. 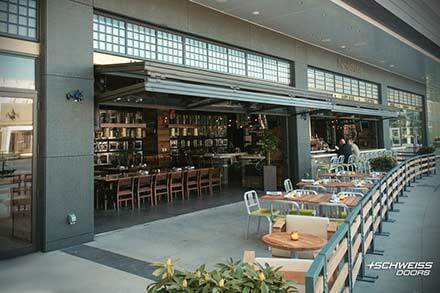 The company designs, fabricates and installs curtain wall systems and has established itself as one of the premier glazing sub-contractors in the Northern California. 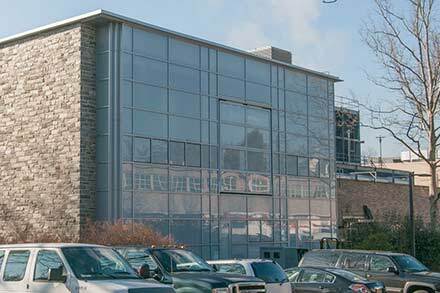 Through the association with the Glaziers and Glassworkers Local 767 and related union locals, the company maintains a very talented, loyal labor force. 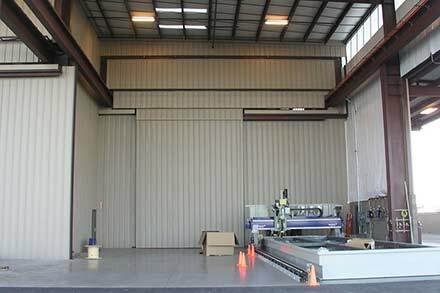 Known for designing energy-generating window wall systems, the company decided to go all green at its manufacturing plant in Sacramento. 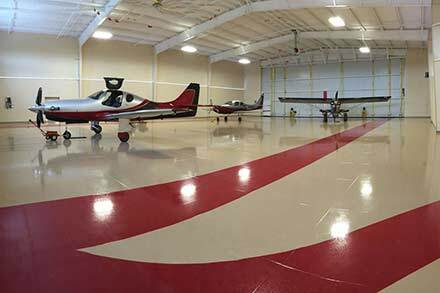 BAGS, Inc. installs its projects on schedule and the installations are defined by integrity of workmanship. Editor's Note: Parts of this story were gathered from a Kings Stadium feature on Schweiss Doors that appeared in Popular Mechanics. 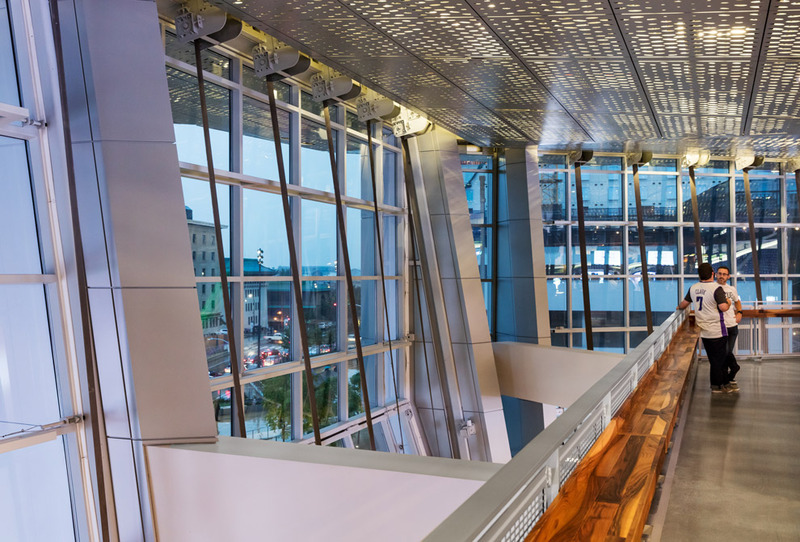 Visitors to the stadium on the second story plaza can look through the bifold glass doors to the city outside. 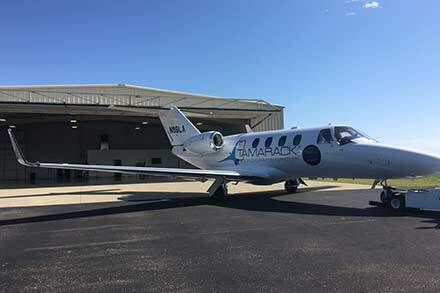 The bifold doors can open to turn the venue into an indoor-outdoor arena with “smart turnstiles” that allow fans to enter at more than triple the usual speed. 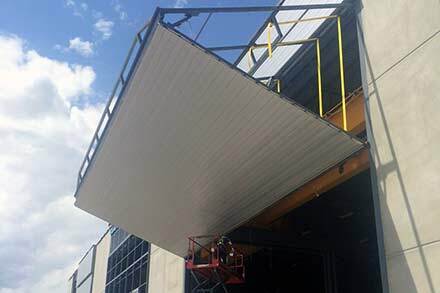 Each of the bifold canopy hangar-style doors with glass cladding weigh in at about 28,000 pounds each and are lifted by three 5 h.p. motors. The liftstraps are 6-inch width compared to the usual 3-inch width normally used on most Schweiss bifold door projects. Stadium planners wanted something uniquely Sacramento. The huge task involved replacing a failing mall and renewing a failing business district. The stadium is the first LEED Platinum arena in the whole world. Nearly three months were spent installing the five bifold doors. 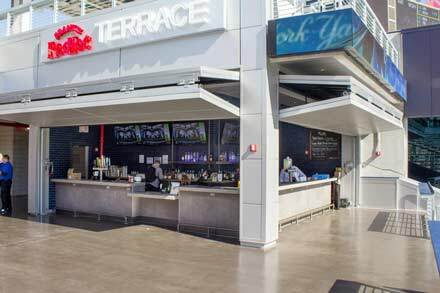 The indoor-outdoor expression of the stadium required installers and builders to meet stringent California Title 24 Energy standards. 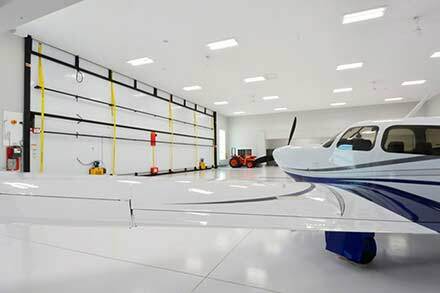 The SacKings doors are glazed with small fritted glass and low-E safety laminated gray glass non-reflective panels to prevent birds from flying into them. 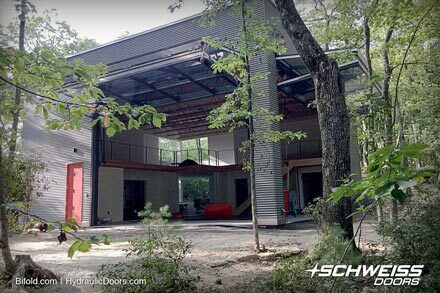 Schweiss Door engineers had to give special attention to building powerful drive units used in lifting the heavy bifold doors. The doors can also be opened controlled by an iPhone app. 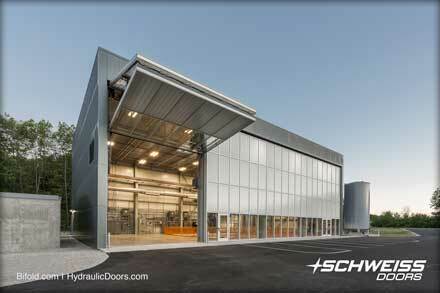 An architect and draftsman visited the Schweiss Doors factory long before the doors were put into production. 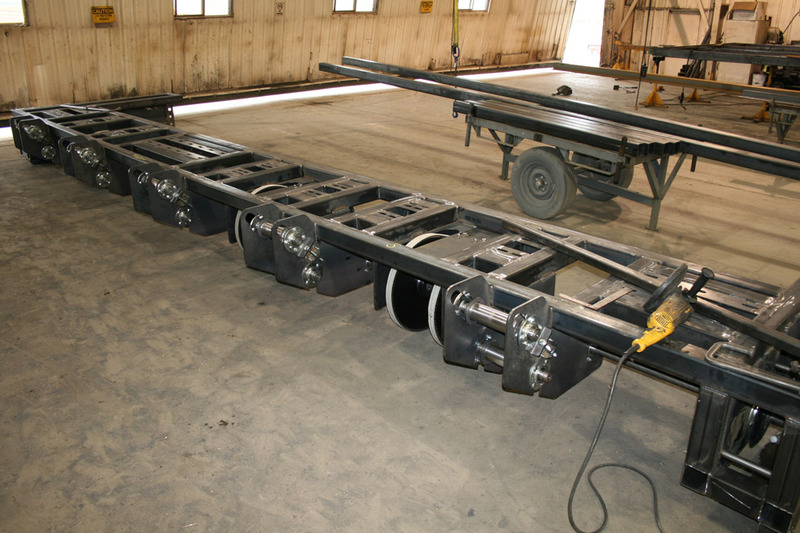 Here you see many of the assembled power drive units while still at the Schweiss Doors factory. The multi-purpose stadium can be used for various venues such as concerts, conventions and other sporting events. When the bifold doors are open, concert-goers will be able to stand outside and hear music from the plaza that will be connected to a 16-story, mixed-use Downtown Plaza Tower. The focal point of the stadium is its doors and whether you see it at daylight or at dusk it is a breathtaking structure.